We’re super excited to offer a new selection of small plates, served to share as our dinner service starting tonight. 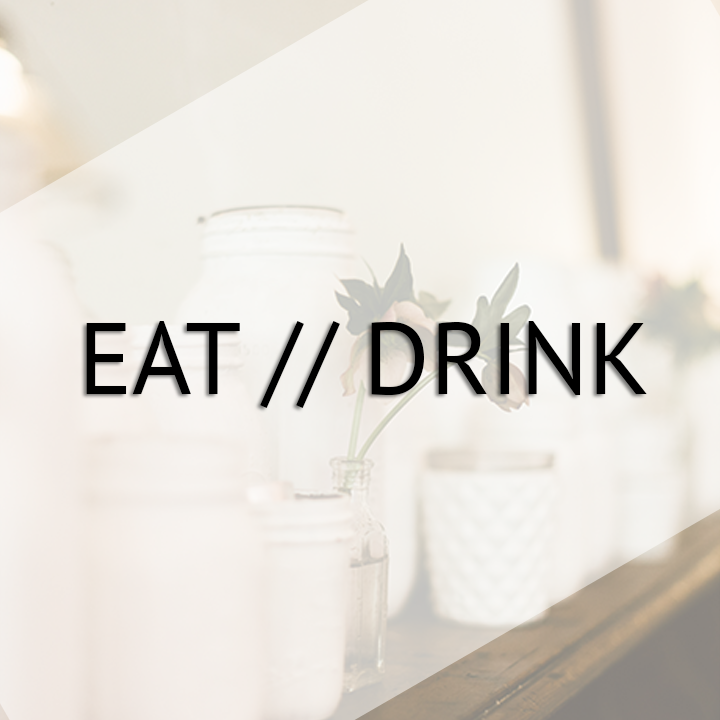 Thank you for continuing to eat, drink, and grow with us. Full menu is available online!